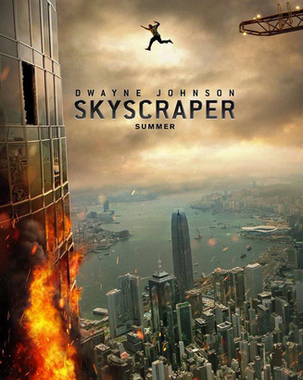 "Skyscraper" is an upcoming American action film written and directed by Rawson Marshall Thurber. 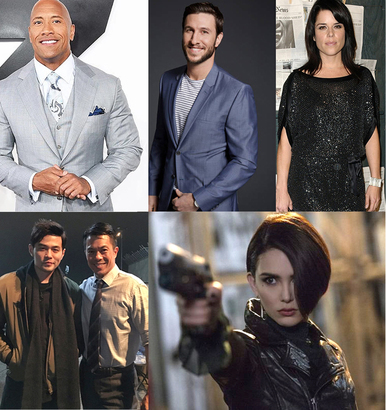 It stars Dwayne Johnson, Neve Campbell, Chin Han, Roland Møller, Pablo Schreiber, Byron Mann, Hannah Quinlivan, and Noah Taylor. 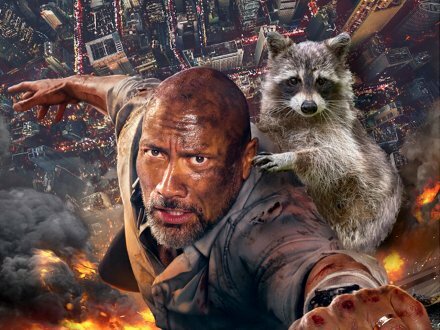 The plot of the movie focuses on a skyscraper in Hong Kong caught on fire, but in real world, the movie was shot in locations throughout metro Vancouver. Don't forget to keep your eyes peeled and look for those familiar skylines when watching the film in theatre!